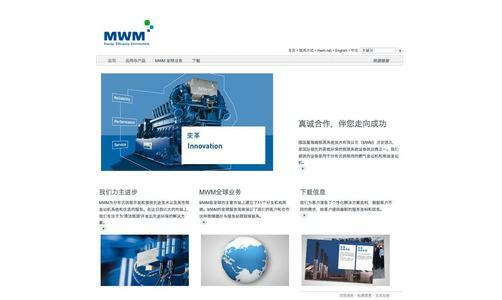 In mid-April, a new Web site of MWM GmbH in Chinese went live. However, the new domain with the Internet address http://www.mwm.cn is not merely a Chinese translation of the corporate Web site www.mwm.net. In addition to general information about the Mannheim-based company, the site also features special content elements for the Chinese market. The site contents are also available in English. 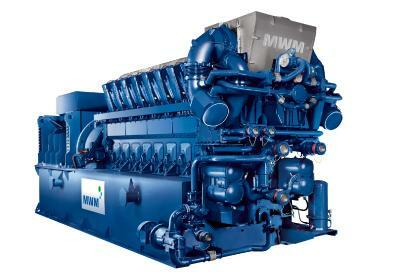 MWM, a tradition-rich company established by Carl Benz, is one of the world's leading providers of decentralized energy generation plants. 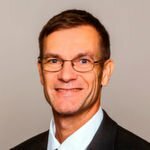 Since 2007, a subsidiary based in the Chinese capital has been responsible for marketing the engines produced in Mannheim, Germany, in China. 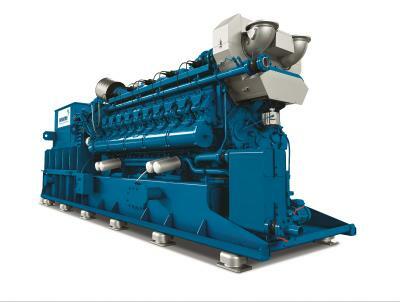 Until recently, this subsidiary operated under the former company name Deutz Power Systems; now, this subsidiary too has been renamed MWM (Beijing) Co., Ltd. This location advantage enables the company to ensure competent and quick service along with extensive, quick supply of spare parts in China. By publishing the Chinese MWM Internet site, the company has underlined its commitment and expansion strategy in Asia.